After an incredible lead up with a mountain of press, interviews and a beautiful music video, the day has finally come. 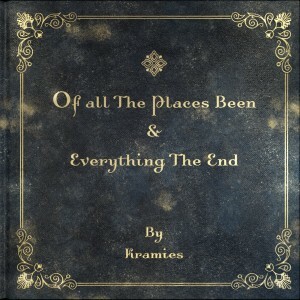 Kramies sublime new EP, Of All The Places Been & Everything The End, is now officially available. 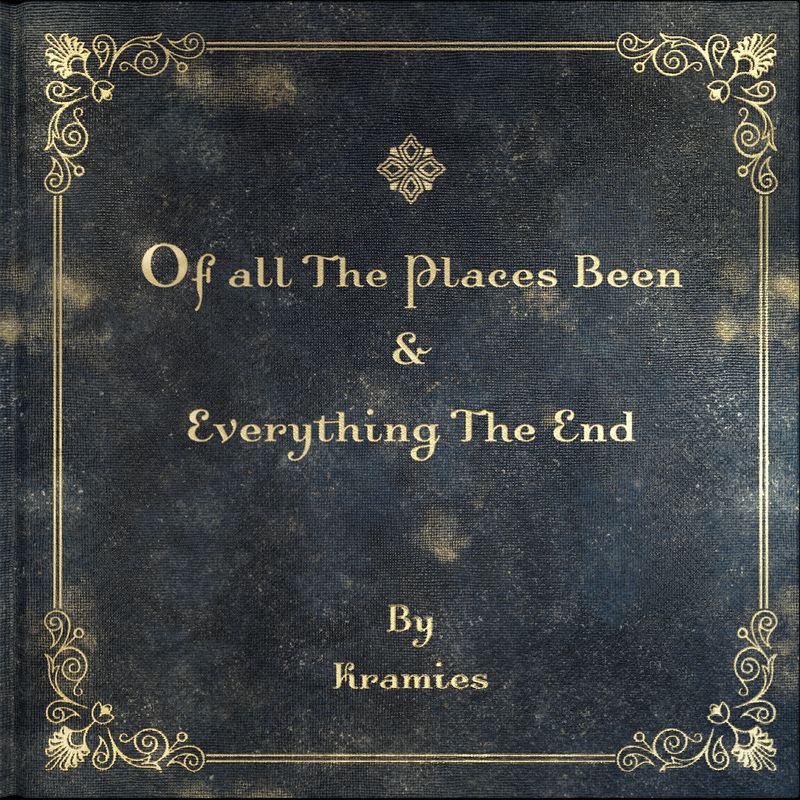 Head to Kramies Bandcamp or stream and download from the usual suspects (Spotify, iTunes, Amazon et al). Kramies music is available for licensing across film, tv, games, web and beyond. Read more about Hidden Shoal licensing here and contact us for more info.